Get extra assistance and awareness of your posture while wearing the comfortable, discreet Posture Supporter. Finally, a posture support that doesn’t cut into the arms or irritate the skin. 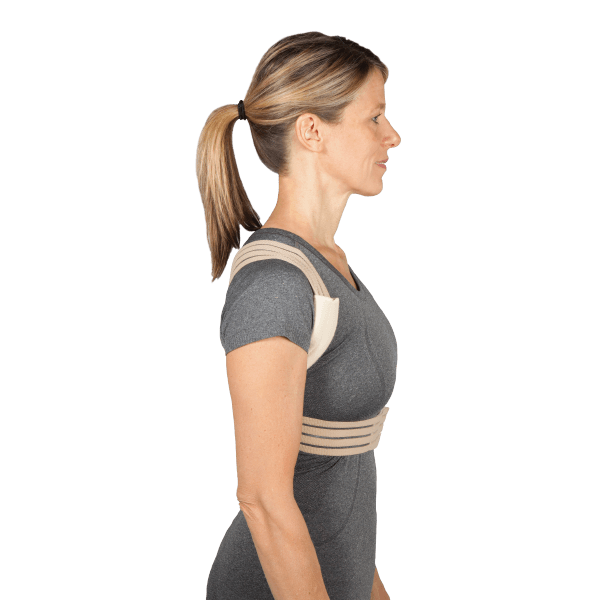 The OPTP Posture Supporter can be worn by men or women to help reduce poor postural habits, promoting awareness of spinal posture and assisting in retraction of the shoulders. 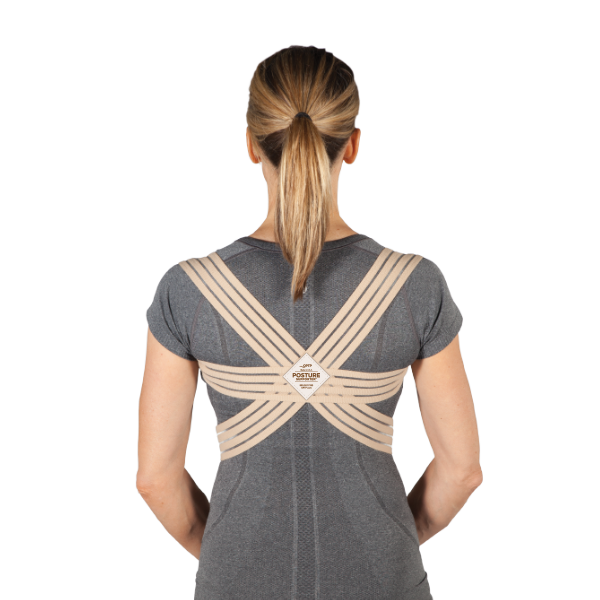 The Posture Supporter can be worn over underwear and discreetly underneath clothes to fit firmly on the body. It features padded sleeves that prevent rubbing under the arm and is made from soft, non-irritating monofilament elastic to ensure all-day comfort. To choose your size, measure underneath the breast around the entire body. Pick the larger size if you are between sizes. Washing instructions: Fasten hook-and-loop closure. Hand wash only with mild soap and warm water. Do not bleach. Dry flat out of direct light. Do not iron. This product has helped me eliminate my tendency to slouch…especially when sitting at my desk at work. 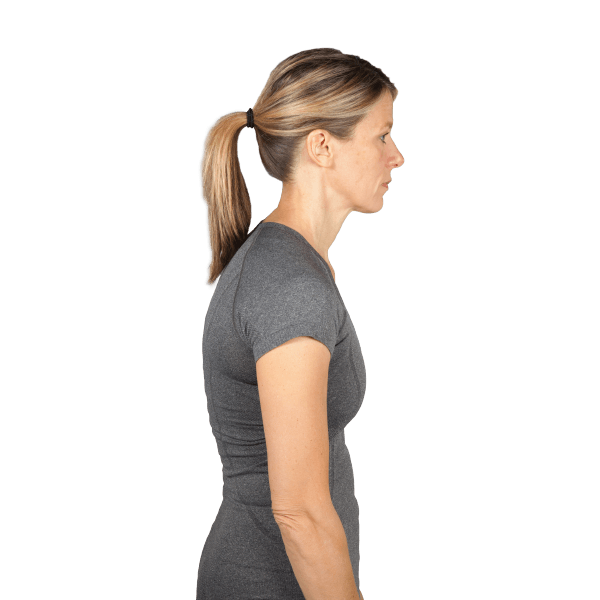 It keeps my shoulders and head back like they’re supposed to be, and I definitely feel the difference that better posture and spine alignment has had – I’m having less back pain/stiffness and I even feel more relaxed and refreshed during work. I’ve worn a couple other types of these products before but they were always itchy, hot or abrasive after wearing for a while. This one stays comfortable the entire time it’s on.